The Red Dot Award has been held in Germany since 1955 by Design Zentrum Nordrhein Westfalen. In the 90's, Professor Dr. Peter Zec carried this organization to the international level. Celebrating its 60th anniversary in 2015, the Red Dot Award is presented in three categories as Product Design, Communication Design and Design Concept. 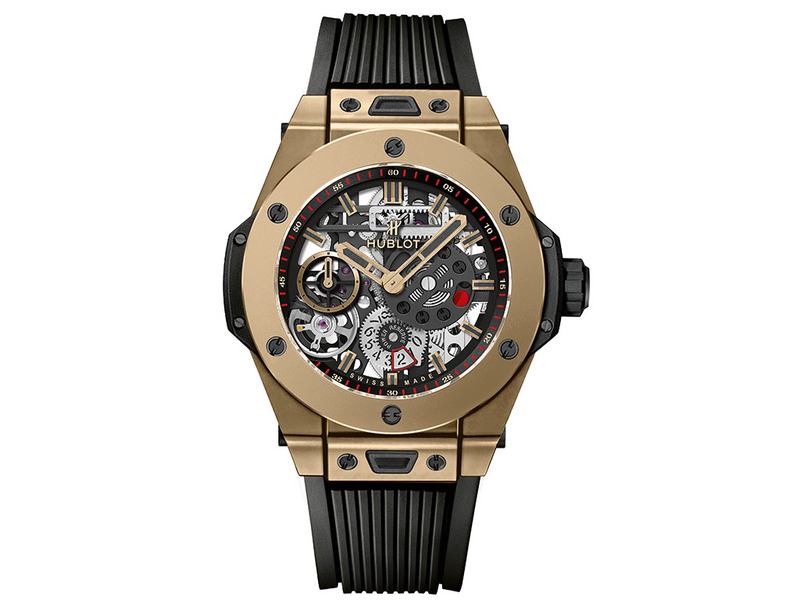 Hublot's Big Bang Meca-10 Magic Gold model received the "Best Design of the Year" award in the "Product Design" category for the Red Dot Award, which is considered the Academy's Oscar. There were 5500 pieces of designs from 54 different countries evaluated by jury of 40 people including professors, journalists and designers. Here is a detailed review of the Hublot Big Bang Meca 10 Magic Gold model with the best design award. 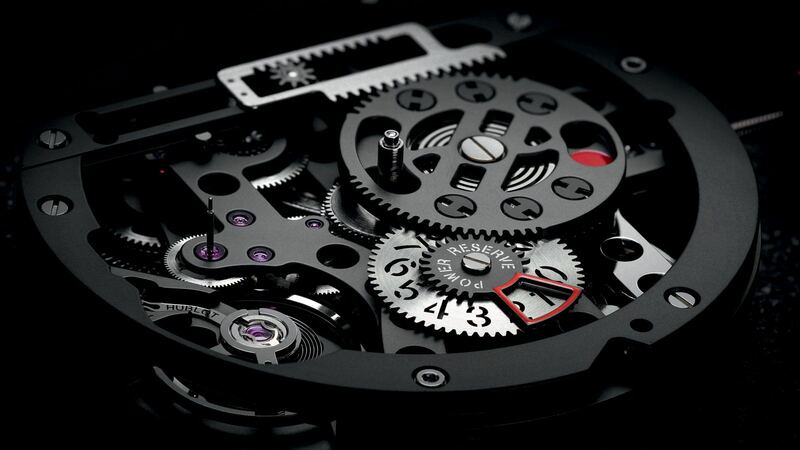 Hublot will receive the award at the Red Dot Gala Night on July 3rd.